1 – Bottle of Johnnie Walker Black Label Scotch (750ml) the primo stuff! 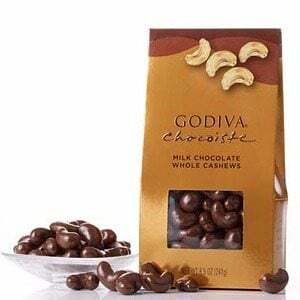 This 2oz package of Godiva Milk Chocolate Covered Cashews features roasted buttery whole cashew nuts covered in smooth Godiva milk chocolate. Your sweet tooth will thank you. Nut lovers find it hard to resist Godiva Dark Chocolate Covered Almonds. On their own or paired with a favorite wine or liquor, this 2oz pack of roasted nuts makes the perfect addition to any BroBasket. Protect your tables from water stains and moisture with this set of two coasters. 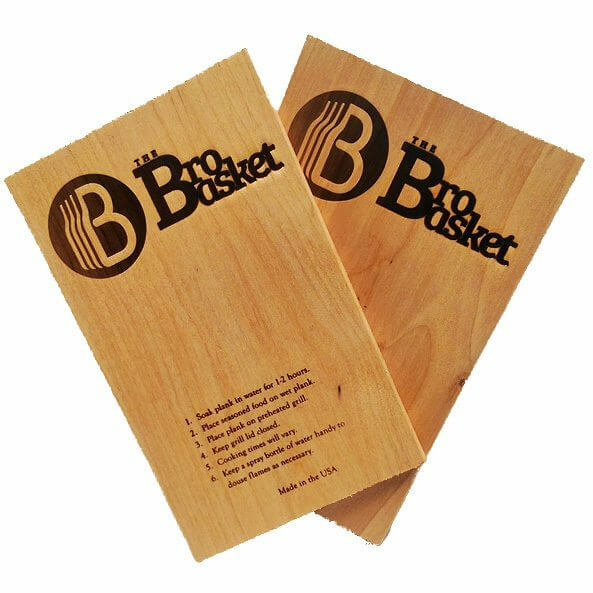 Perfect for use under any type of drink, our BroBasket Coasters come in a two-pack set and feature our signature logo. 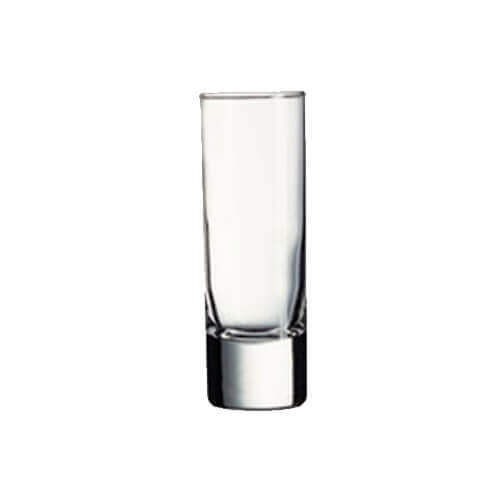 The neutral two-tone design makes them ideal for use on any table. Holding 16oz of whatever you feel like, and maybe some ice... or not, who are we to judge? 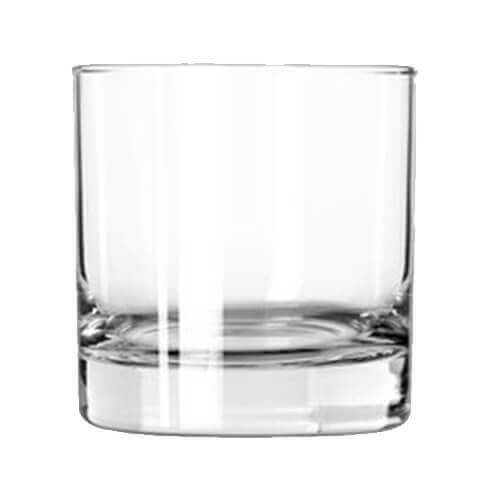 At 2.5oz these things hold a little more than a regular shot, but big shots will cut to the embarrassing part of the night they are celebrating quickly, so why not? 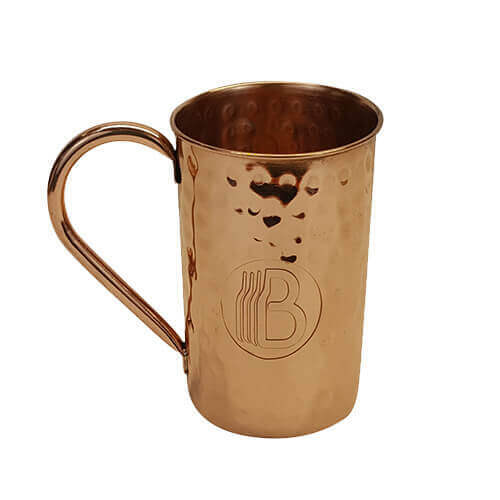 A must-have for anyone who loves a Moscow Mule, this 15oz custom-made mug is crafted from solid copper and features our BroBasket logo on the front. 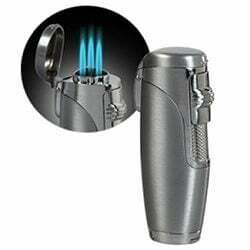 With a perfectly comfortable handle on the side, it’s 1000 times better than those copper-plated fakes. 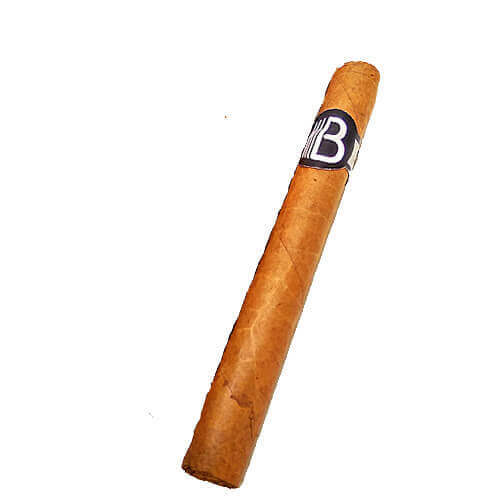 We proudly offer the Cuban Reject brand of cigars, don't let the name fool you, these things are smooth and pair well with their favorite whiskey or scotch. 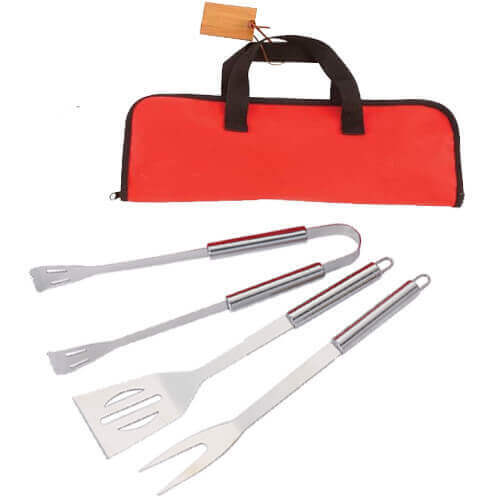 Buying a BroBasket for a self-proclaimed grill master? Our Cedar BBQ Planks are perfect for barbecue fanatics or amateur cooks looking to up their grill game. Use these things to infuse rich cedar flavor into all types of ingredients! They even come with instructions included. 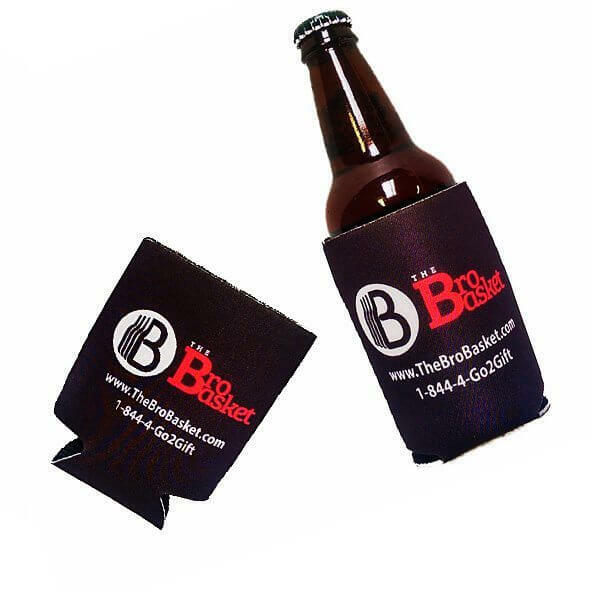 Wipe off your clubs, wipe off your golf balls, or wipe down your beer bottle when you’re on the fairway with our BroBasket Golf Towel. 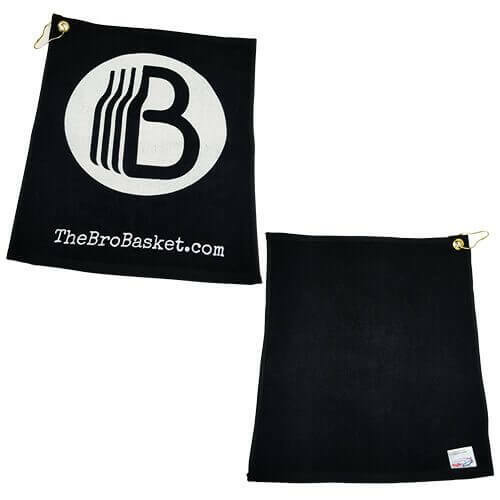 This logo print golf towel includes a grommet ring and a small hook that can be easily attached to the outside of any golf bag. 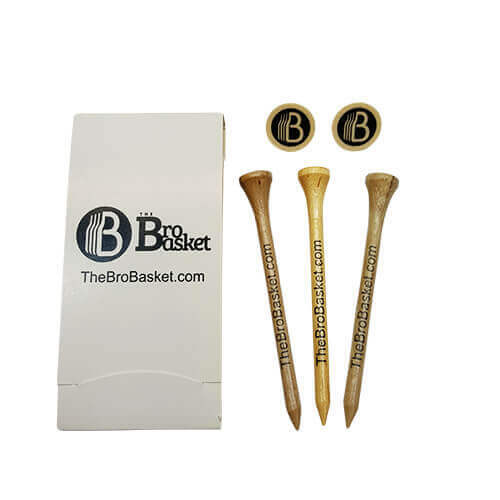 Featuring two ball markers with our logo and three wooden tees, our Branded Golf Tee Set is the perfect addition to any golfer’s basket. 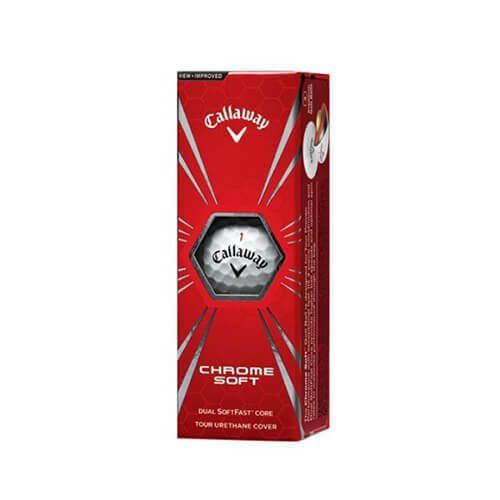 Ask any golfer what they never have enough of and they’ll always say they need more tees. 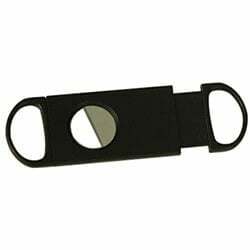 Add for $1.95 / pc. 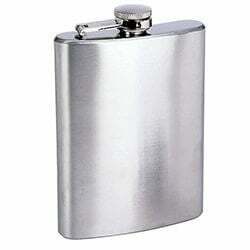 If there’s one thing that can make a tailgating party or a day at the beach even better, it’s the Football Flask. A hollowed-out football with a BPA-free plastic bottle inside, the 10oz football flask holds up to ten shots. 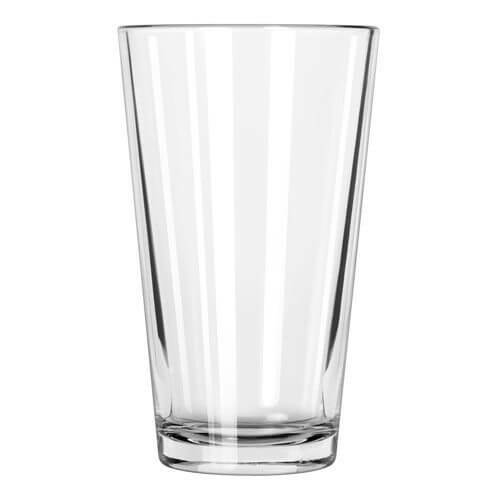 Fill it, toss it, and drink. Leak-proof and freezer safe, the Smart Shake Shaker Bottle lets you stash all of your essentials in one simple container. Multiple compartments offer storage for everything from snacks to supplements to keys, while the cup itself lets you carry your favorite beverage. 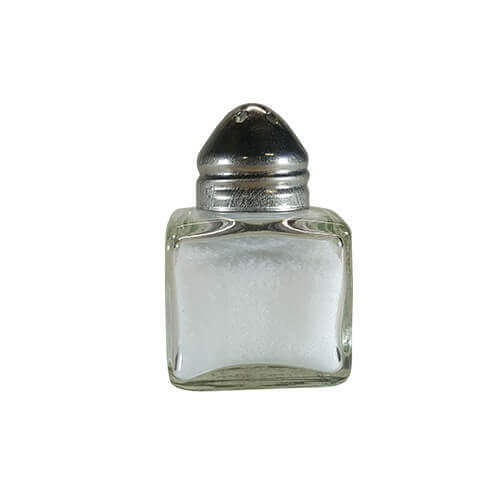 Comes filled with salt, ready for that first shot of booze. Take that ugly sweater party to the next level when you show up with your Makers Mark or makers 46 wearing one of these bad boys! 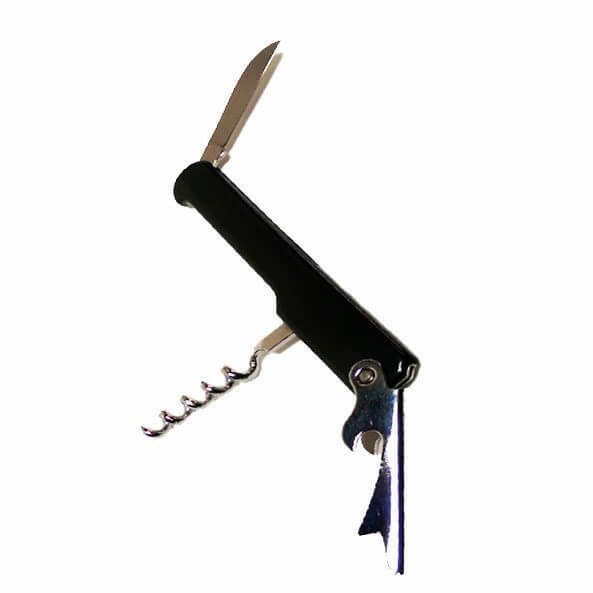 It’s almost cruel to give someone a beer gift without including a bottle opener. 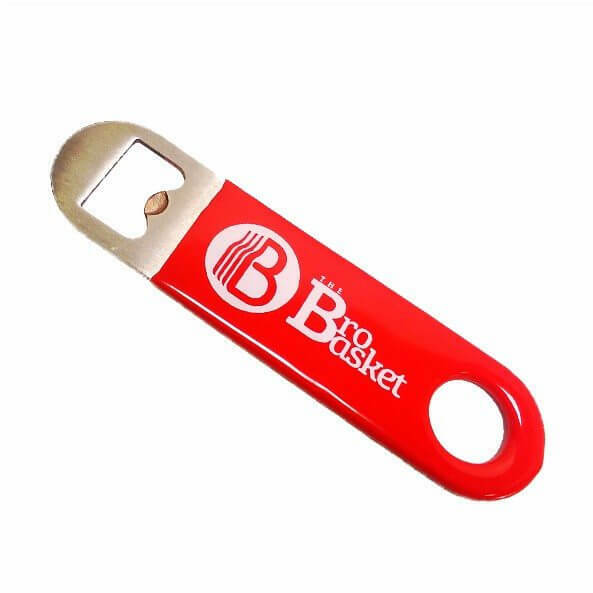 Our BroBasket Bottle Opener features a slim design with our distinctive logo on the handle. Add for $1.50 / pc. Add for $1.00 / pc. Add for $4.95 / pc. Whether he’s your boss, your dad, or the guy you’ve been dating for three weeks, he’ll be impressed that you got him a gift that was so him. The Executive Gift Basket, available with some amazing customizable options, isn’t just for that CEO you know—it’s for any guy who enjoys the finer things in life. From Scotch to cigars, this BroBasket is full of high-end goodies that he can drink, smoke, and keep for posterity. It’s not just about the booze—this BroBasket includes a slew of keepsakes he can use over and over again. If he’s the drinker or smoker you think he is, he’ll appreciate the 750ml bottle of Johnnie Walker Black Label and the three Nicaraguan cigars (importing Cubans is still illegal). To satisfy his appetite and enhance the Scotch, this cigar gift basket includes a selection of Godiva™ chocolate bars and covered nuts, just so he’s got something to munch on after his fourth or fifth drink. The booze, the snacks, and the cigars will probably be gone within the first day or so, so we’ve added in some awesome keepsakes that he can use forever. This cigar gift basket includes two BroBasket rocks glasses, one set of premium whiskey stones packed in a carrying pouch, a reusable crate, a cedar-lined cigar case, a cigar cutter, and a Triple Torch lighter to light his cigars, his cigarettes, or whatever else he likes to smoke. What’s our favorite thing in this Scotch gift basket? The stainless steel flask that he can use every time he wants to pre-game at a sporting event, sneak in a drink at work, or take swigs during a family gathering on a Sunday afternoon. 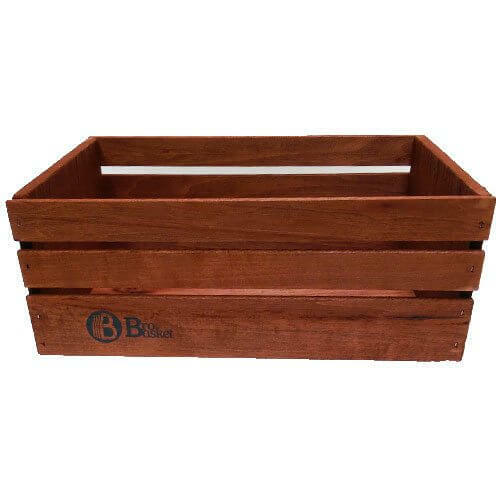 Ordered The Executive Bro basket for my "Young Executive" Son, and he loved it !!! He told me the Bro Basket gift was the envy of the office! Such a great idea for men, will definitely use your company again! 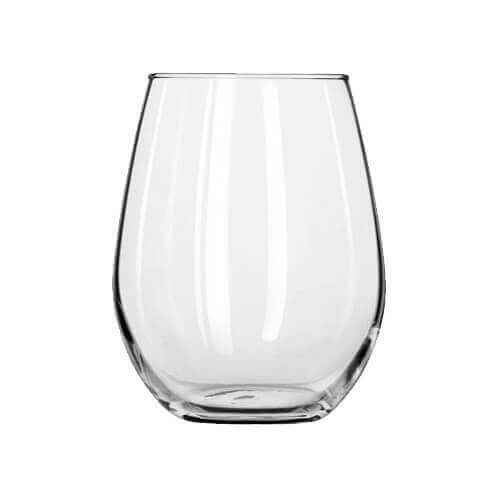 Great holiday gift for clients! I ordered 4 baskets and everyone was thrilled. This beats a fruit or candy basket all day long! !